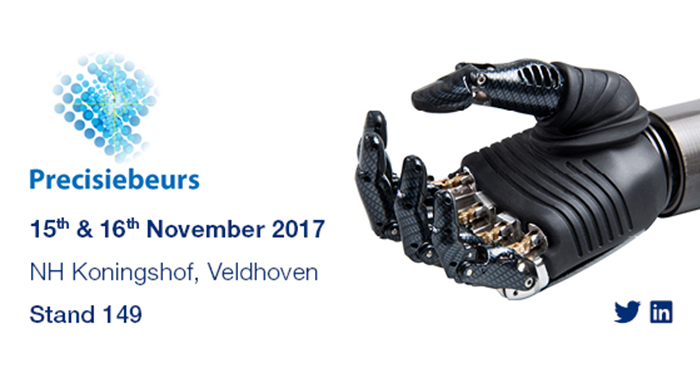 Reliance Precision will be exhibiting its breadth of specialist design, manufacturing and assembly capabilities at the Precisiebeurs 2017 exhibition, to be held at the NH Conference Centre Koningshof, Veldhoven, The Netherlands on the 15th and 16th of November. To find out more about the event visit the Precisiebeurs website. You can visit Reliance at stand 149.